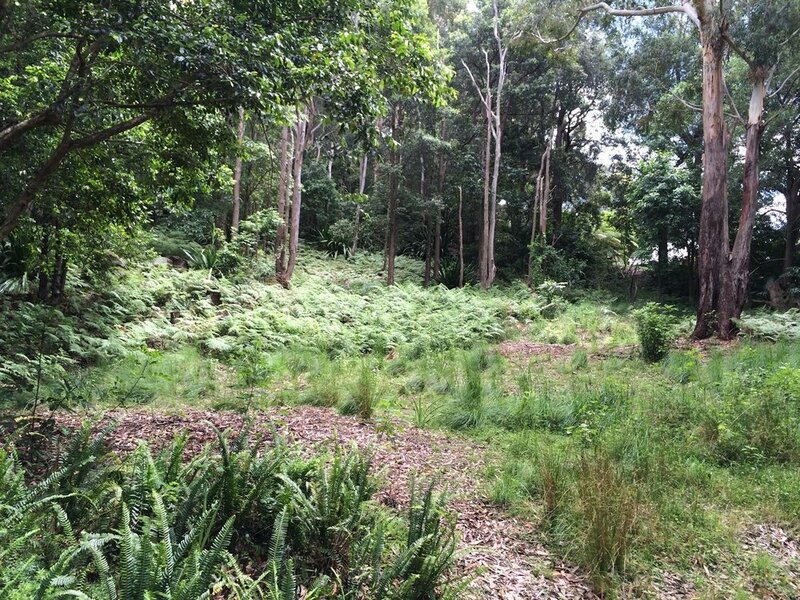 9.1/2 ACRES OF MAGNIFICENT semi-rainforest vacant land near the ocean. Absolute solitude and tranquility in a peaceful and exclusive private setting, yet close to several beautiful surf beaches. Just over an hour from the Sydney CBD. 2 minutes drive to surf beaches and ocean pool. Elevated, overlooking the ocean, just 880 metres from the water. 3 minutes drive to shops, school, railway station. Zoned E3 - Environmental Management. Perfect to consider for immediate use with temporary structures, pre fabricated non permanent dwellings and hard stand storage for vehicles. Suitable for holiday luxury caravans, wheeled cabins, tiny house movement studios, shed or shipping containers. Private sealed entrance driveway to clearing within. Adjacent power, telephone, water, and hydrant. 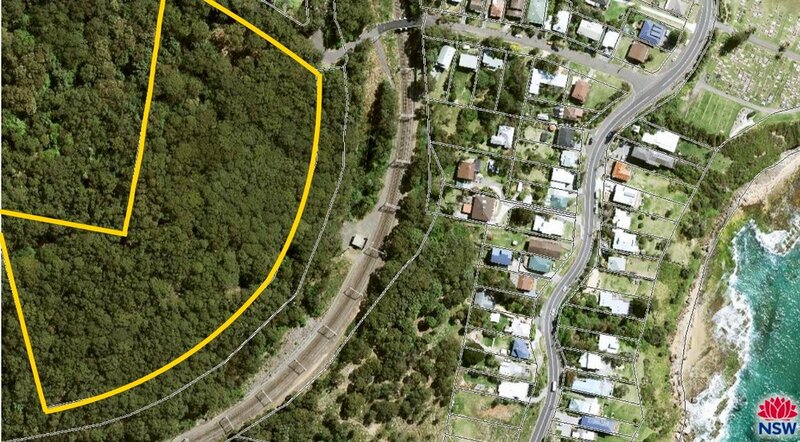 Complete reports including geotechnical, foundation and house design, environmental, arborists, AWTS, to submit a D/A for a future home site. Never before on the market.